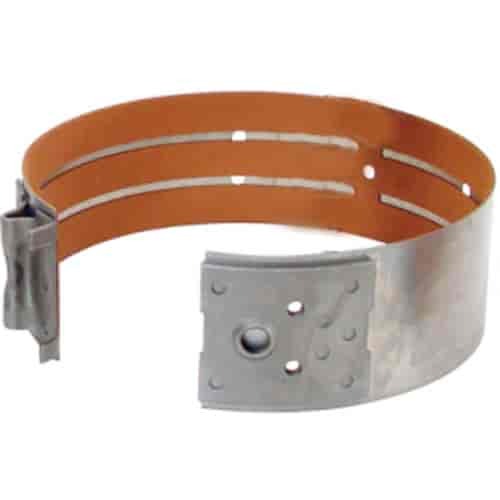 The band lining of TCI's High Performance Flex Bands features a higher coefficient of friction for higher torque capacity, producing quicker, more positive 2nd gear shifts. Maximum kickdown band life is assured with TCI's special band. A must for competitive applications. TCI's Powerbands are made from a Kevlar bullet-proof material and are up to 18% wider than original equipment. Powerbands provide greater torque capacity and more positive 1-2 shifts. The band's anchor area is constructed of extra thick, heat treated, high-carbon steel to resist the stretching and breakage associated with stock bands. Does TCI 375200 fit your vehicle?